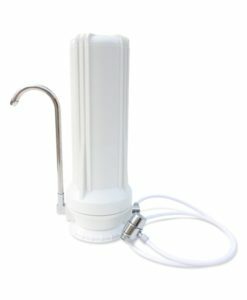 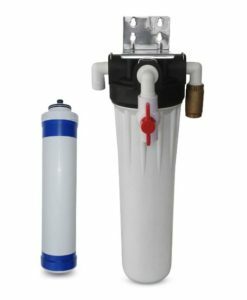 The BG-102CRV is a powerful and compact 2-stage RV water filter system. 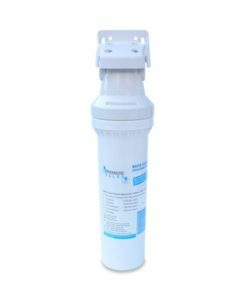 This system absorbs harmful contaminants and improves the taste and appearance of your drinking water. 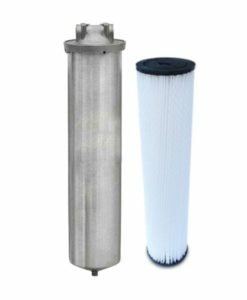 It filters all incoming water to your RV that feed your kitchen, bathroom, water heater, and faucets. 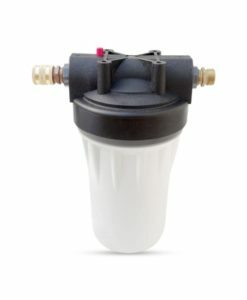 It has a heavy-duty housing that delivers an outstanding flow rate of 10 gallons per minute, making it one of the best RV water filters on the market. 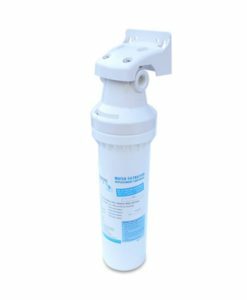 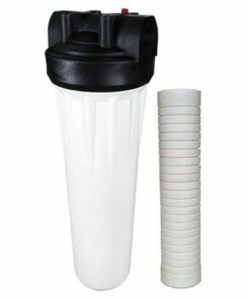 The BG-102CRV high flow, 2-stage RV water filter system is one of the best RV water filter systems on the market due to it’s outstanding flow rate of 10 gallons per minute. It filters all incoming water to your RV before it goes into the individual supply lines that feed your kitchen, bathroom (including toilets), water heater, and faucets. 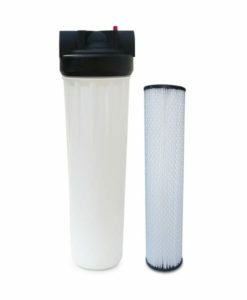 This system removes harmful contaminants, and improves the taste and appearance of the water in your RV. 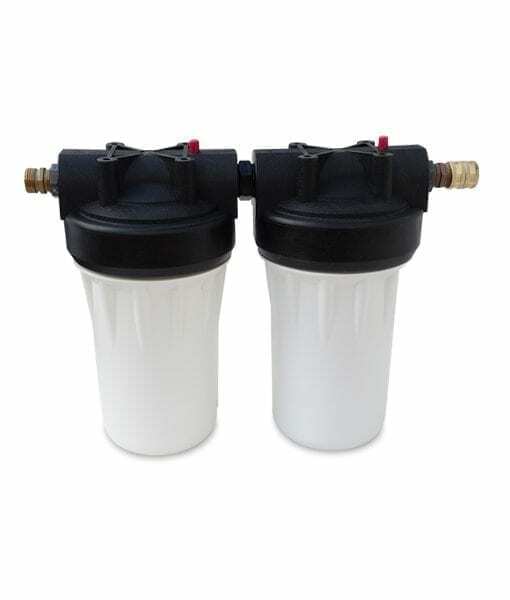 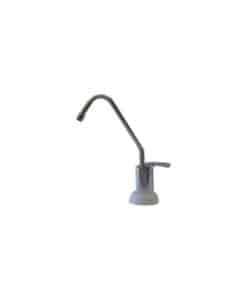 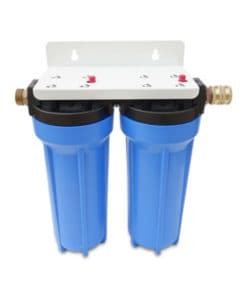 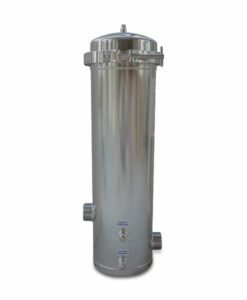 The BG-102CRV is a ready-to-install 2-stage RV water filter system that includes the heavy-duty housings canisters, cartridges, hose connectors, and wrench. 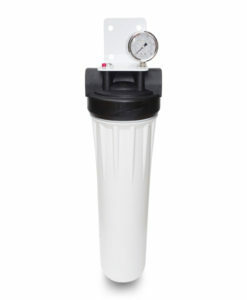 This system has an outstanding flow rate of 10 gallons per minute.